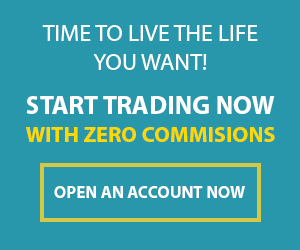 To start your MetaTrader 4 platform, simply click on the Markets.com MetaTrader icon that appears on your desktop. 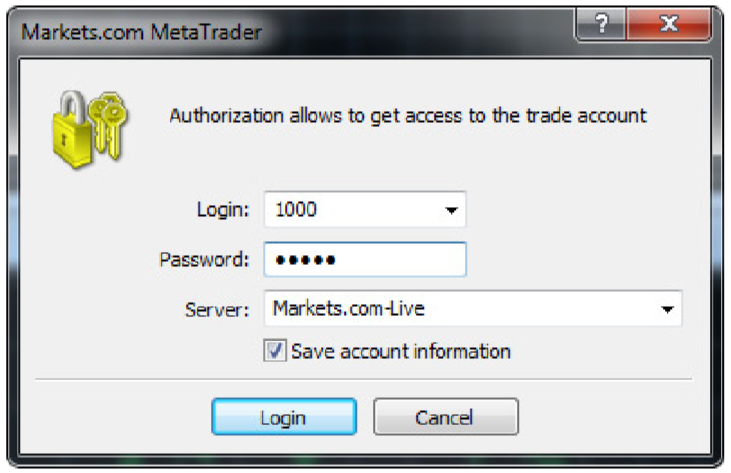 If you’re a first-time MetaTrader 4 user you’ll be prompted to fill in your username and password. You received your username and password by email after you completed the registration process. Your style is so unique compared to other folks I have read stuff from. Many thanks for posting when you have the opportunity, Guess I’ll just book mark this page. 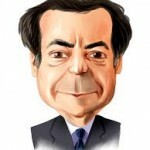 wonderful points altogether, you simply won a brand new reader. What might you recommend in regards to your publish that you made a few days in the past? Any certain?